Just like a coffee shop or restaurant, New Bedford Guide is a small business. If you’d like to support/sponsor New Bedford Guide, and promote your product, service or event to tens of thousands of local residents, we offer 20 banner spots in four locations on NewBedfordGuide.com. These ads are promoted on the main page and/or are visible on every article published on New Bedford Guide. This is a great way to build your brand and drive traffic to your website or Facebook page. 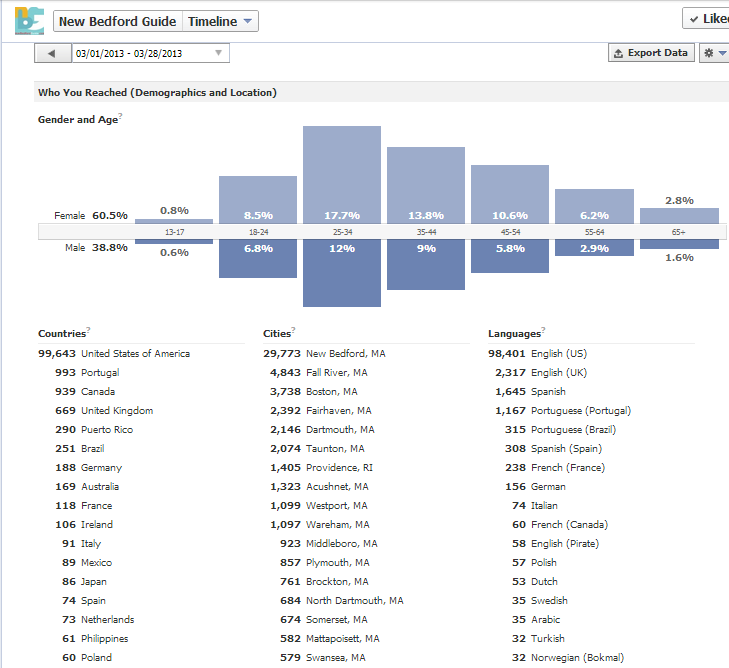 As of January 10th, 2013 our demographics were 63% female, and strong in all demographics over 18-years old. 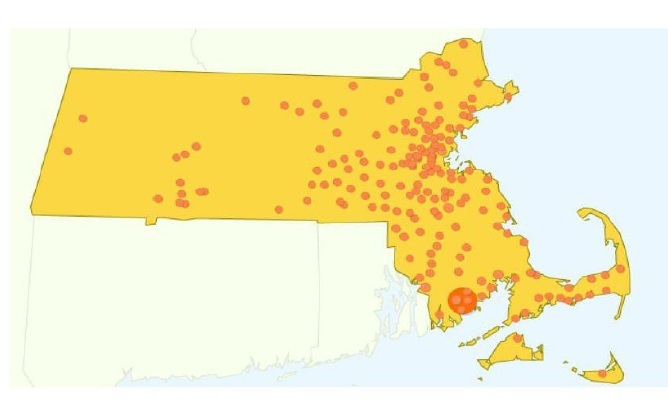 While our reach is solid in New Bedford, we also have a strong following in surrounding towns and cities like Fairhaven, Dartmouth, Fall River, Boston and cities in Rhode Island. This ensures your business is promoted both locally and regionally. We offer rates as low as $140 a month. Save up by purchasing multiple months of advertising. Every penny goes to paying our writers, paying our server cost and growing the site! 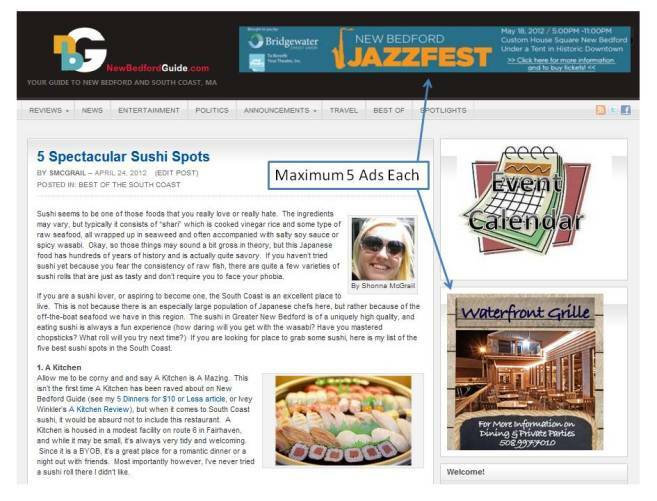 Those looking to build there brand and promote events should also consider our event calendar advertising program. Contact us at info@newbedfordguide.com to set up an appointment before you competition does!